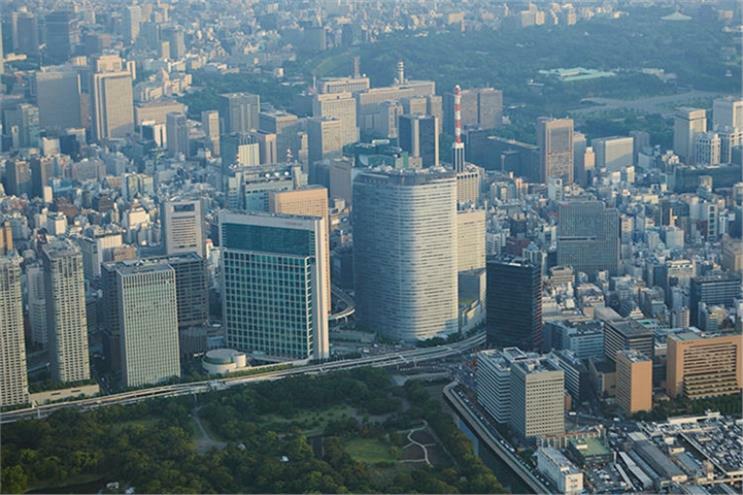 Dentsu Aegis Network, Dentsu's international business that owns Carat and Mcgarrybowen, has reported a decline in quarterly profit for the first time in over two years. Quarterly organic gross profit growth for DAN’s second quarter of 2017 declined by 2.7% – significantly down on the 7.2% it reported for the same period last year and 10.2% in Q2 2015. Dentsu said the decline was "impacted by strong performance" against previous year-on-year periods, as well as "challenging market conditions" and new business wins that will not be realised until the third quarter. In EMEA, organic gross profit declined by 0.3% for the quarter, with Russia, Poland and the Nordics singled out as strong growth markets. The region hit double-digit growth for five quarters in a row between Q1 2015 and Q1 2016, and posted organic growth higher than 5% for the following four quarters after that until today’s report. However, EMEA remains DAN’s best-performing region in terms of organic gross profit growth, as Q2 declines were worse in Asia-Pacific (down 3.8%) and the Americas (down 4.1%). Analysts at Liberum reported that Dentsu has lowered its projection of full-year net sales by 1.5% on the back of weaker spending commitments by FMCG companies at the start of the year. "We believe that the weakness in the consumer packaged good companies' spend is cyclical and point to comments from the big FMCG companies that suggest a rise in marketing spend in H2," Liberum told investors. In June, DAN’s global chief executive Jerry Buhlmann told Campaign "the direction of travel is down" as the network downgraded its growth forecast for the global ad market to 3.8% this year compared to 4.8% in 2016. Buhlmann also warned about a "slowdown" in digital advertising in the wake of the brand safety row earlier this year involving YouTube and other online platforms. Dentsu Aegis Network’s clients include Adidas, Burberry, Diageo and General Motors. Toshihiro Yamamoto, president and chief executive of Dentsu, said of today's disclosure: "Going into the second half of the year, despite uncertain market conditions, the group is well placed to realise the positive impact of strong new business wins in the first half of 2017."